Drowsy driving is a big issue in Japan – it’s actually the cause of half of all highway accidents. With life moving at such a frenetic pace in Japan, many commuters can find themselves behind the wheel in dire need of a rest, but lack the opportunity to grab a long overdue snooze. Sleepdays – a new Japanese bedding manufacturer – tapped into this desire with a quirky and attention-grabbing experiential marketing campaign that proved very popular amongst drivers – and also earned the brand a ‘Wood Pencil’ award at this year’s prestigious D&AD Awards. The brand – which had low name awareness and a much smaller retail presence in comparison to far more established competitors such as IKEA – needed to find a way to stand out from the crowd and get its name known. Sleepdays also wanted to get its products in front of consumers to demonstrate the quality of its range of bedding. The answer to both business needs: the introduction of the ‘Hotel Highway’. Sleepdays launched “a unique brand experience for hard-working Japanese drivers” that offered a relaxing opportunity for commuters to take a break, unwind, and have a chance to see how comfortable the brand’s bedding is for themselves – all from the comfort of their own vehicles. A dedicated Hotel Highway website and app directed drivers towards a rest area on the Tomei Expressway – which has the largest traffic volume in Japan – where, for a limited time only, they could reserve a parking space which served as a pop-up hotel room for the night. After reserving their space online, drivers were met by a hotel concierge (a Sleepdays brand ambassador) who provided exhausted commuters with fresh bedding and black out blinds for their car windows – doubling as hotel room numbers. These not only provided privacy for the ‘guests’ but also served as branded opportunities for Sleepdays, creating a strong promotional presence for the brand. 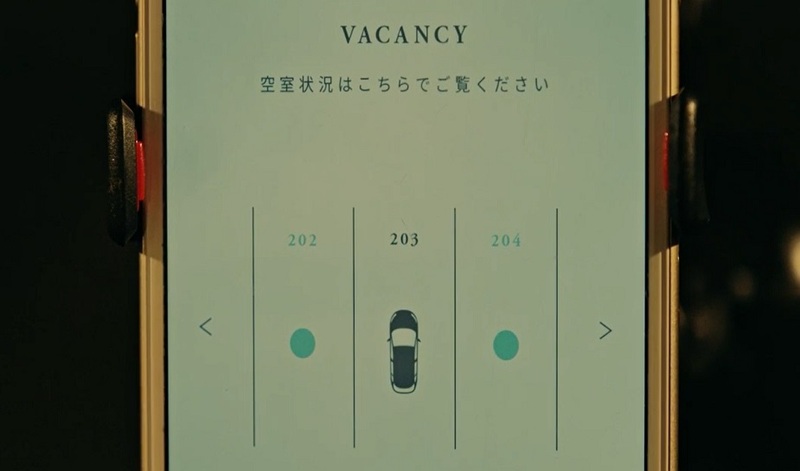 With hundreds of cars successfully transformed into great advertisements for Sleepdays, drivers were able to use their app to request a wake-up call from the ‘hotel’ and also order ‘room service’ – requesting delicious breakfast products that were served to them to enjoy from the comfort of their own car. Going viral in Japan, the surprising stunt certainly helped to put Sleepdays on the map, with the campaign gaining 20m impressions, brand mentions increasing by 450%, and sales increasing by 160%. And according to Sleepdays, traffic accidents on Tomei Expressway also decreased by half (compared to the same time the previous year) during the month of the activation. Cars provide a perfect platform for memorable brand experiences, and travel-weary commuters can be boosted by a well-targeted live stunt. 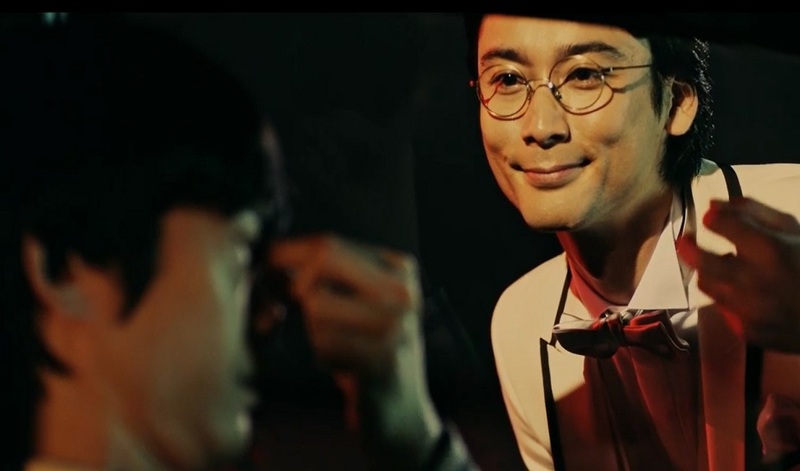 Castrol delighted drivers in Vietnam with its experiential loyalty scheme, while Skoda took the issue of car safety to dizzying new heights with its approach. Elsewhere, Norwegian insurance firm DNB took the anxiety-provoking experience of parking in a multi-storey car park and turned up the volume with this amusing experiential prank.